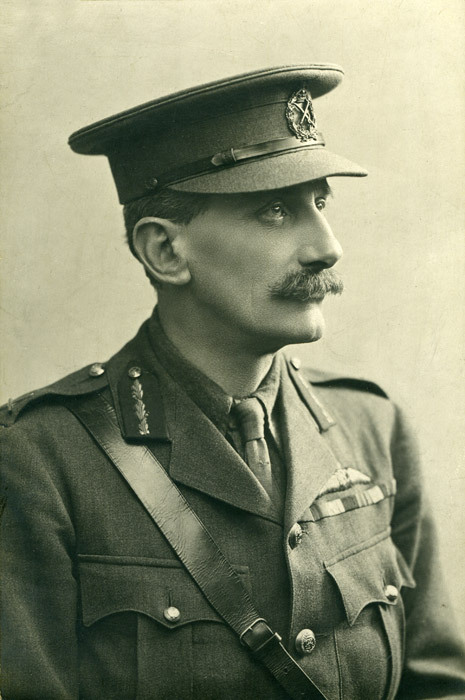 The original Royal Flying Corps (RFC) Pilot's brevet or Pilot's Wings was designed by senior officers General Sir Frederick Sykes and General Sir David Henderson. It consisted of the wings of a swift in white silk embroidery with the monogram of RFC encircled by a laurel wreath of brown silk. The monogram was surmounted by a crown. 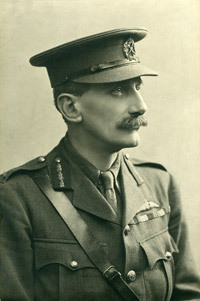 The Wings were given Royal approval by King George V in February 1913 under Army Order 40/13. 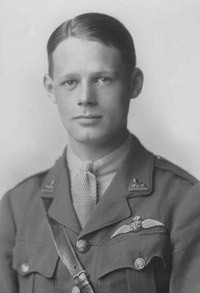 The Wings became the symbol of qualification worn by trained pilots. When the Royal Air Force (RAF) was formed in 1918 the design was changed slightly. The wing shape took the form of an eagle and the monogram became RAF. 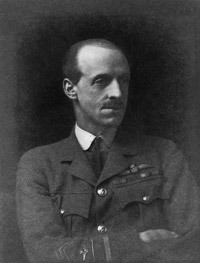 The design of the flying badge was the first of its kind in the world. It has been used as the basis of pilot's badges for the air forces of many countries. Today it continues to be worn by pilots of the RAF. The brevet displays the Queen's crown to reflect the reign of Queen Elizabeth II.